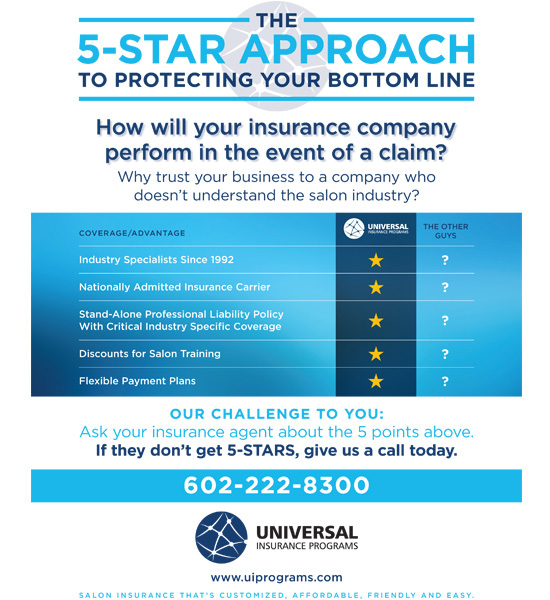 Universal Insurance Programs (Universal) began in 1992 as a Phoenix-based provider of specialty insurance programs, becoming the largest provider to salons including tanning salons, day spas and beauty salons, with additional specialties including self-storage pollution liability. 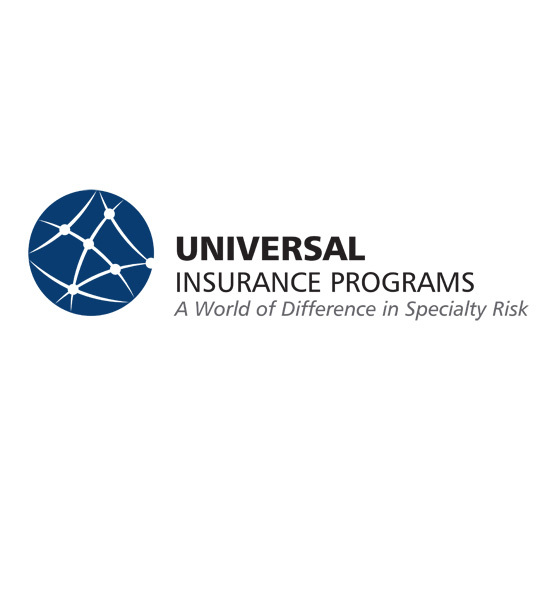 In an effort to expand our programs nationally, in October 2015 Universal merged with Paul Hanson Partners, a national insurance program administrator serving the transportation industry with its highly successful Mover s Choice program. This partnership allowed Universal to retain day-to-day management of its programs, retain 100% of its talented and experienced staff, and benefit from the clout of a highly-successful national program manager and carrier contracts. Paul Hanson Partners was founded in 1993 and provides risk management and insurance placement services nationally to the transportation industry, with specialized expertise in the moving and storage industry. The Napa, Calif.-based company has developed a reputation as an expert in insurance products and offers a unique approach to providing customer service to specific niches within the transportation industry. Paul Hanson Partners currently insures more than 4,000 companies across the nation and is endorsed by several van lines, motor carriers, and state associations. Its carrier partners include AIG Insurance Company and AmTrust Group of Insurance Carriers. With Paul Hanson Partners strong carrier partners and sophisticated processing system that helps build their business efficiently and provide great customer service, Universal has increased its capacity for growth and is able to better utilize agents and brokers nationwide to build its programs. We continue the evolution of the Universal brand as a national program manager fully committed to serving the independent agent and broker network with excellence. We look forward to working with your firm to provide the protection your clients need.